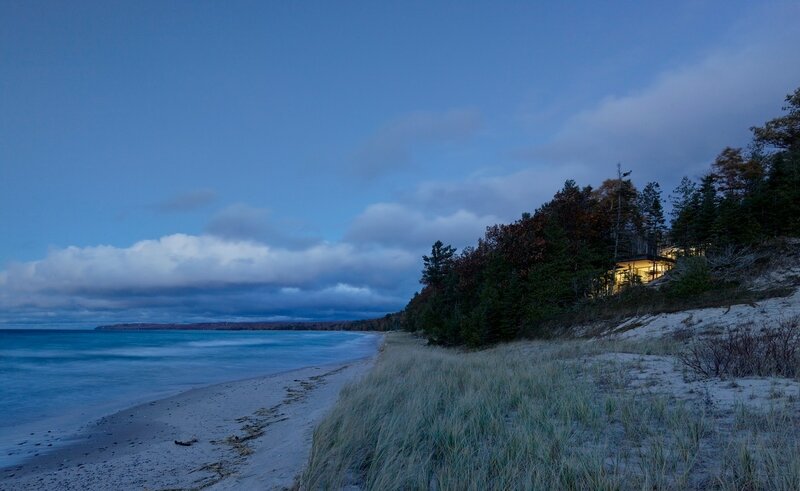 Tusen Takk is a spectacular home, guesthouse and artist-in-residence workshop on the shores of Lake Michigan in Leelanau County. The artist-in-residence compound, currently under construction, will have living, studio and gallery space for artists and scholars from around the world to visit and share their talents. 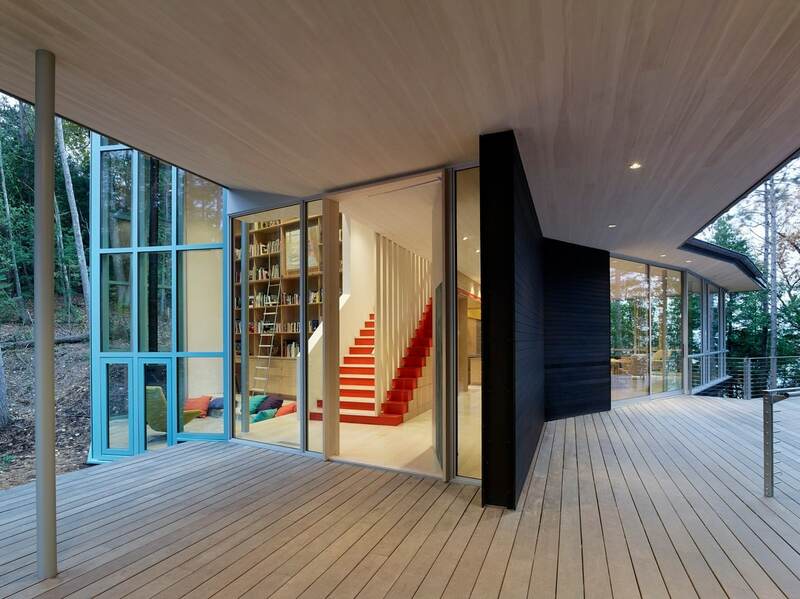 Tusen Takk’s visionary owner and director, Geoffrey Peckham, commissioned Peter Bohlin to create the home. Bohlin was the architect for the homes of Bill Gates and Steve Jobs and designed the iconic Apple stores and the headquarters of Pixar and Adobe, plus a roster of other significant projects worldwide. The residency program at Tusen Takk is planned to begin in the summer of 2020. The Tusen Takk Foundation will provide recognized and emerging photographers, artists, writers and composers a place to live and work for three to eight weeks. “It will provide opportunities for these artistic individuals to engage with the public during their stay, helping to foster and grow the arts community in Michigan’s Leelanau Peninsula,” Peckham says. The Dennos Museum Center at Northwestern Michigan College in collaboration with the Tusen Takk Foundation will present the world-renowned architect and AIA Gold Medal recipient Peter Bohlin on Thursday, September 27 at 7 p.m. at the Milliken Auditorium in Traverse City. This presentation is a unique opportunity to hear one of the world’s finest architects discuss fundamental design principles and how great buildings consider the circumstances of the nature of people, places and how we make things. 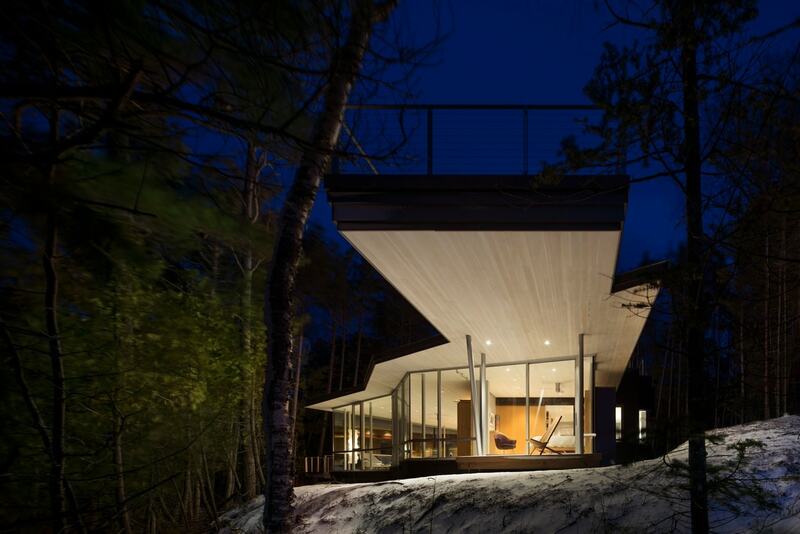 The designing of Tusen Takk will serve as a means to explore the ideas behind many of the iconic modernist buildings that Peter Bohlin and his firm, Bohlin Cywinski Jackson, have created. Geoffrey Peckham will assist in describing Tusen Takk’s past, present and future. Tickets to the event are $10 plus fees and can be purchased at MyNorthtickets.com or by calling the Dennos Box Office at 231.995.1055 or 1.800.836.0717.